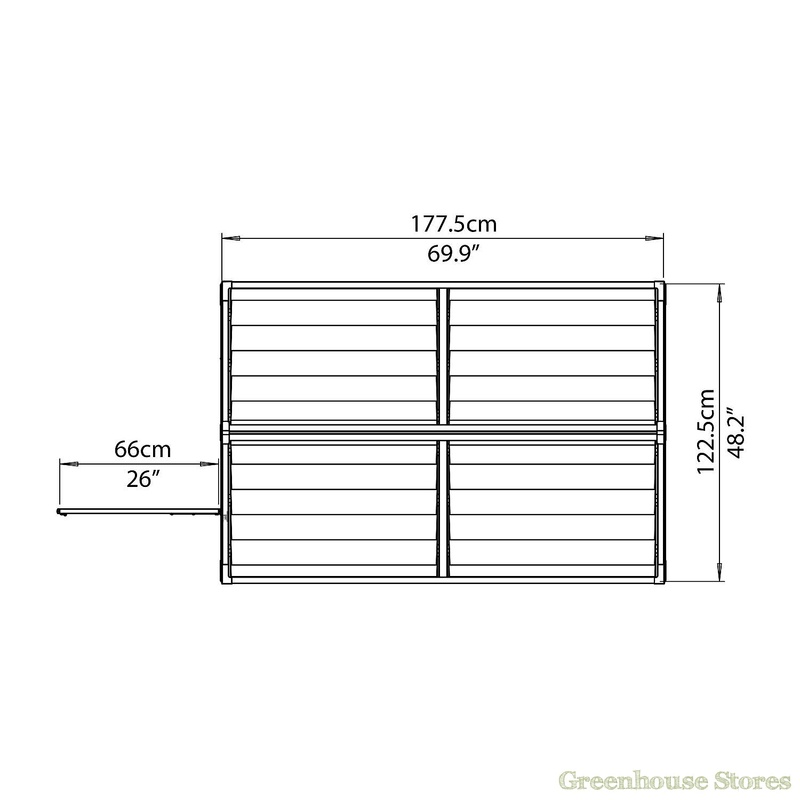 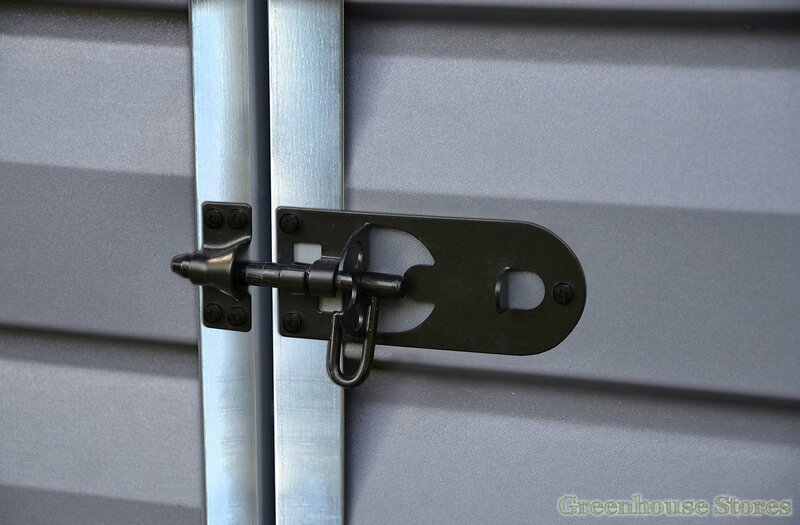 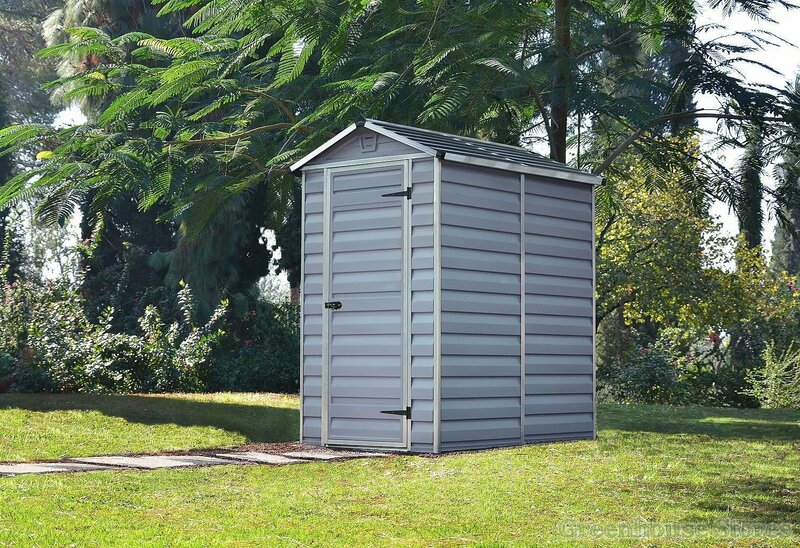 1250mm (4ft 1") Wide Plastic Shed - Wide practical shed design. 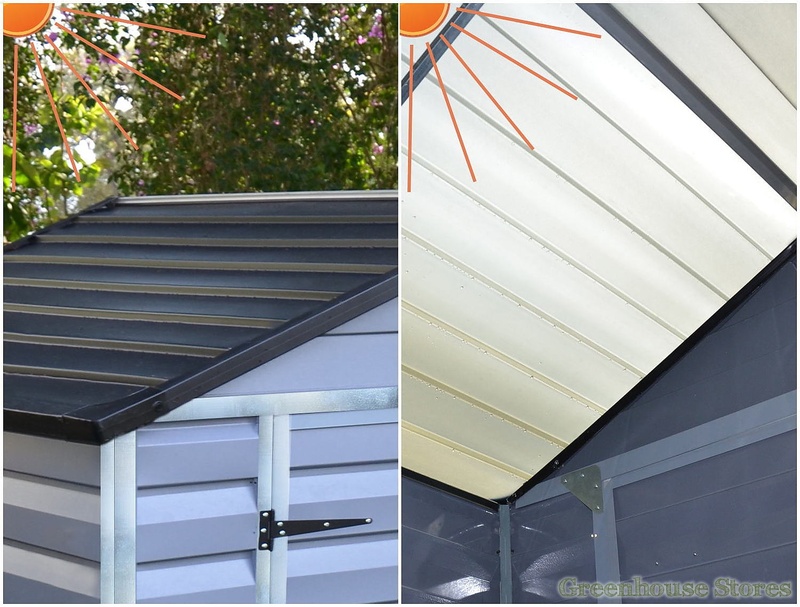 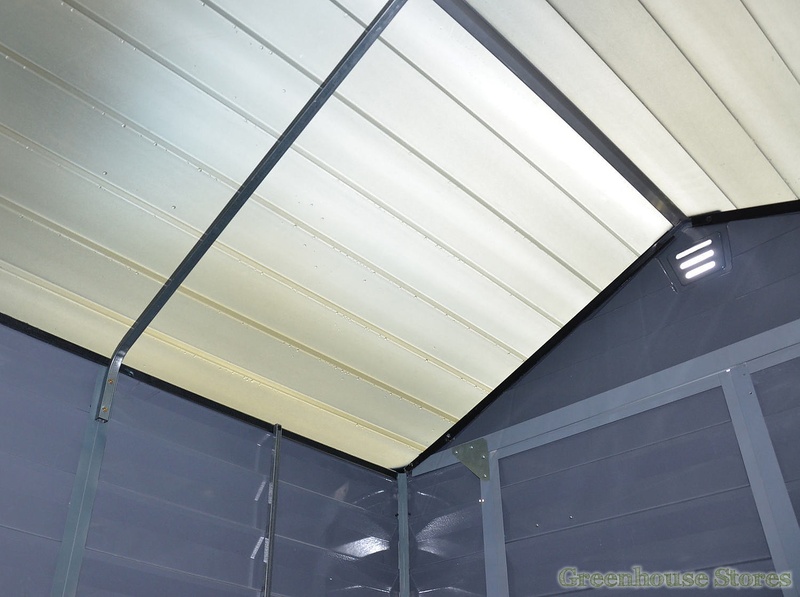 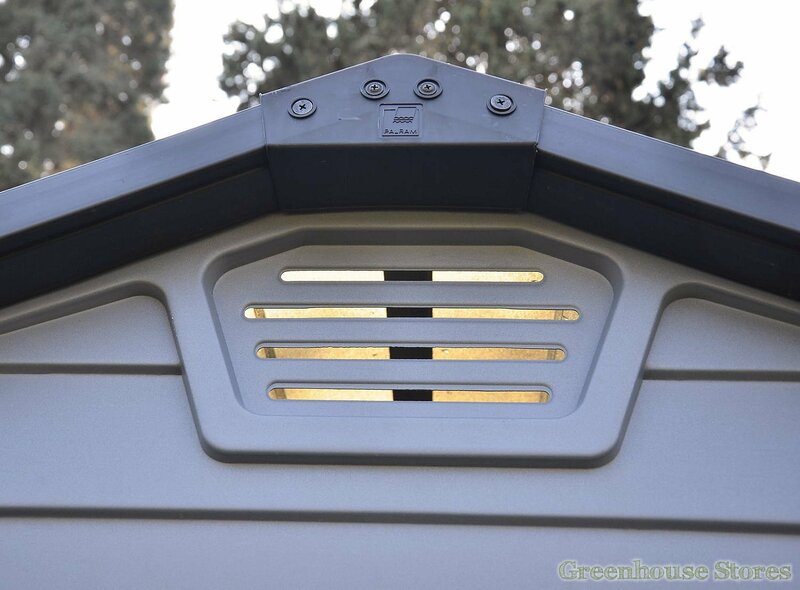 The Palram 4 x 6 Plastic Skylight Grey Shed is made from shatterproof polycarbonate and has a unique roof that looks solid yet lets light in during the day. 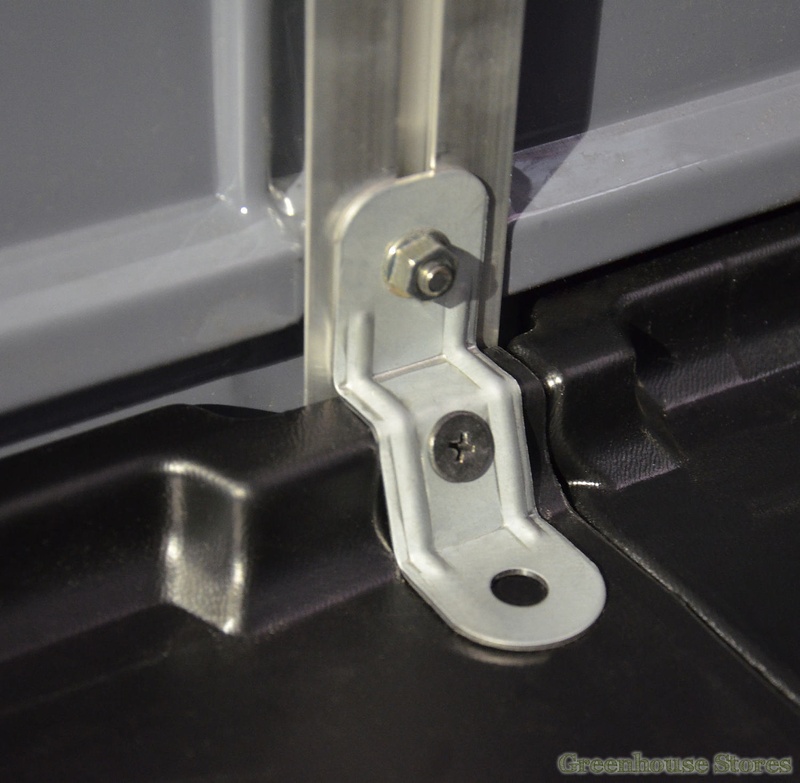 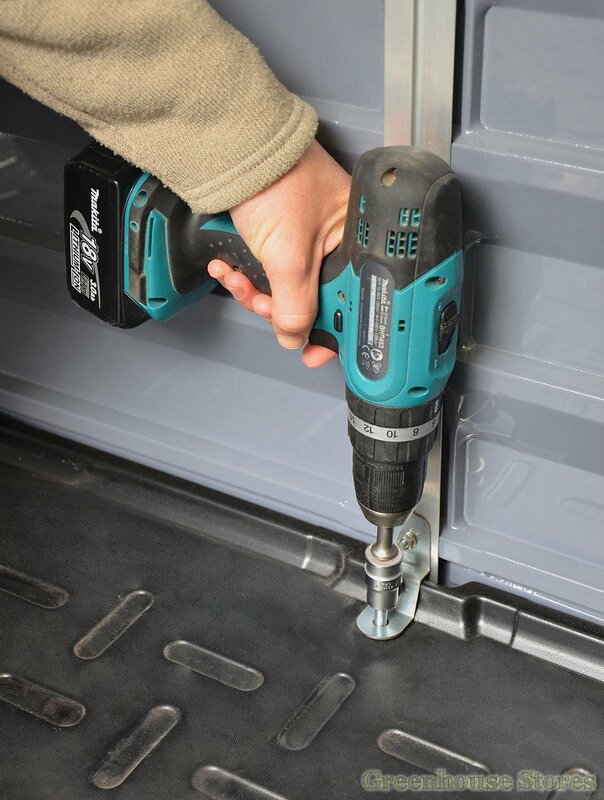 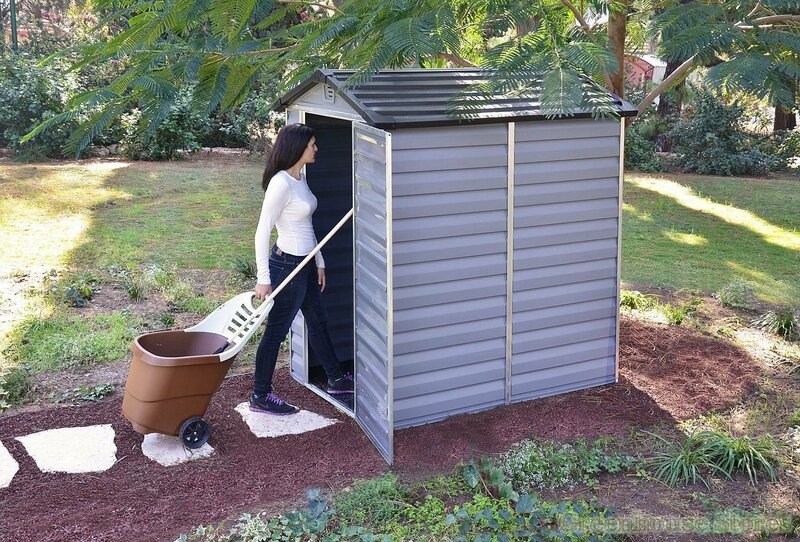 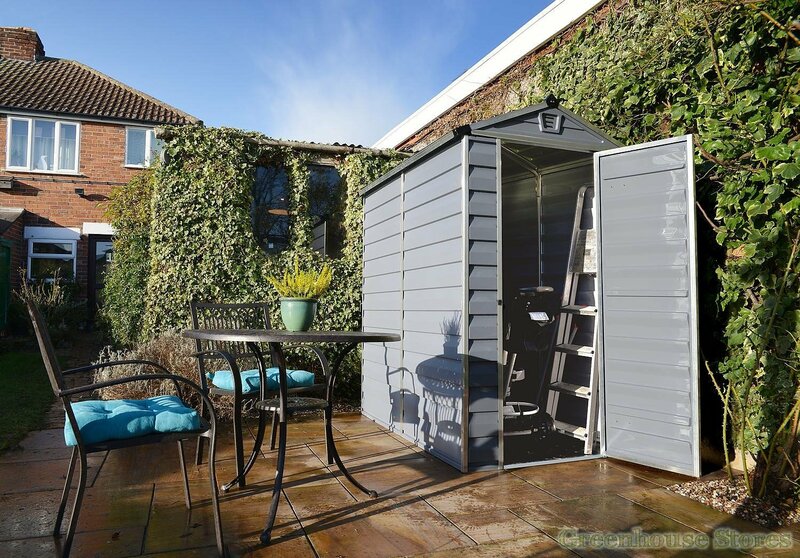 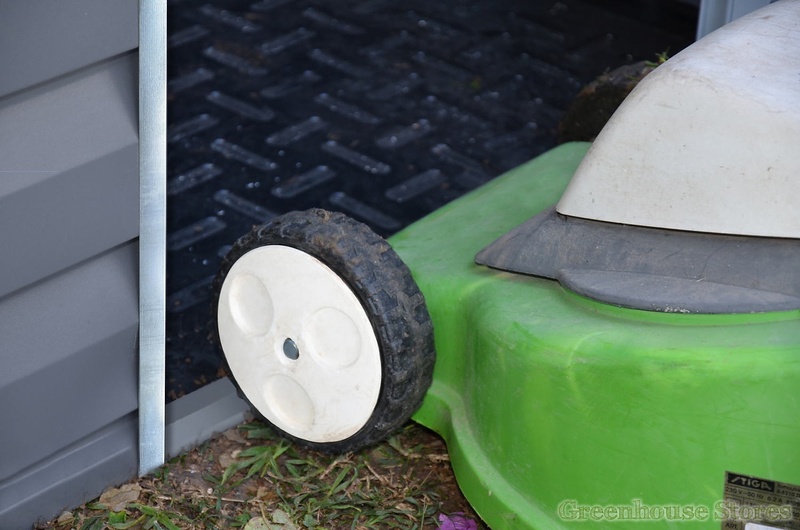 The Palram 4x6 garden storage building has a hard wearing integrated non slip PVC floor that can also be secured to a hard surface such as slabs or concrete. 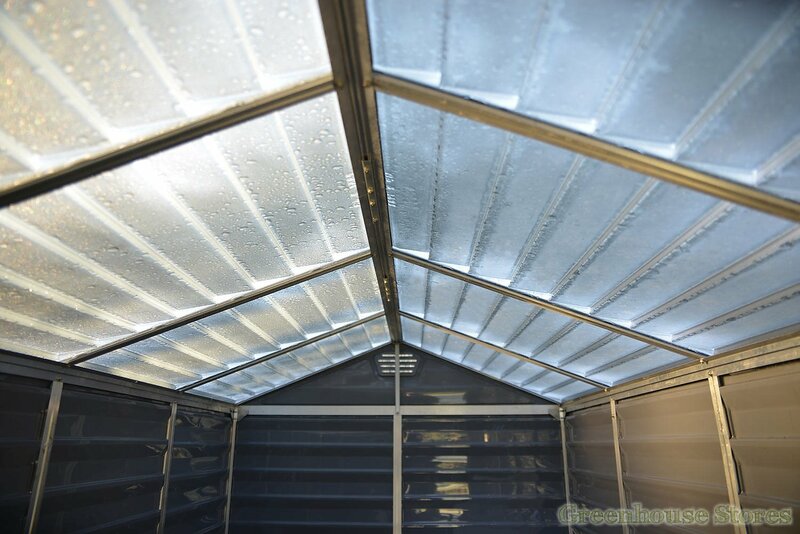 Natural light floods into the shed through the whole roof with it’s clever all over opaque appearance finish that is clear from the inside during the day. 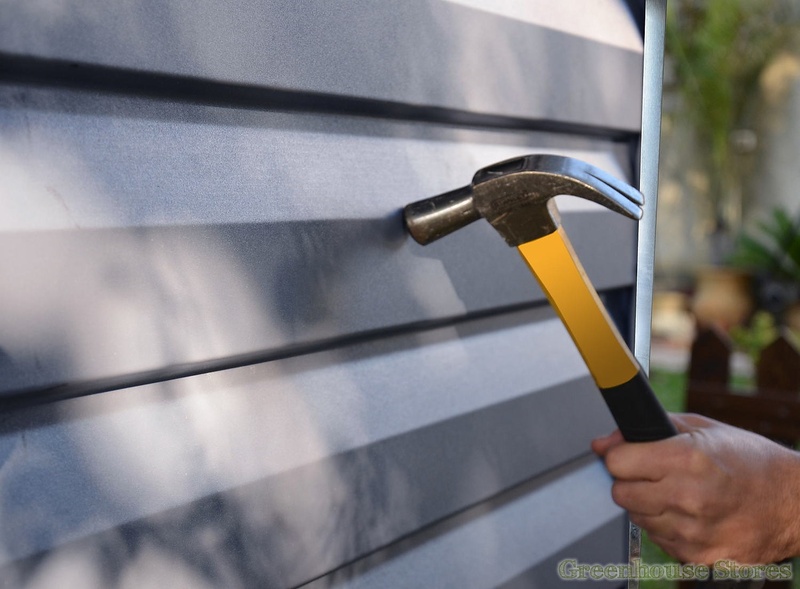 There are little vents in the gables that allow for good airflow to keep condensation at bay, without letting in pests such as flies and wasps. 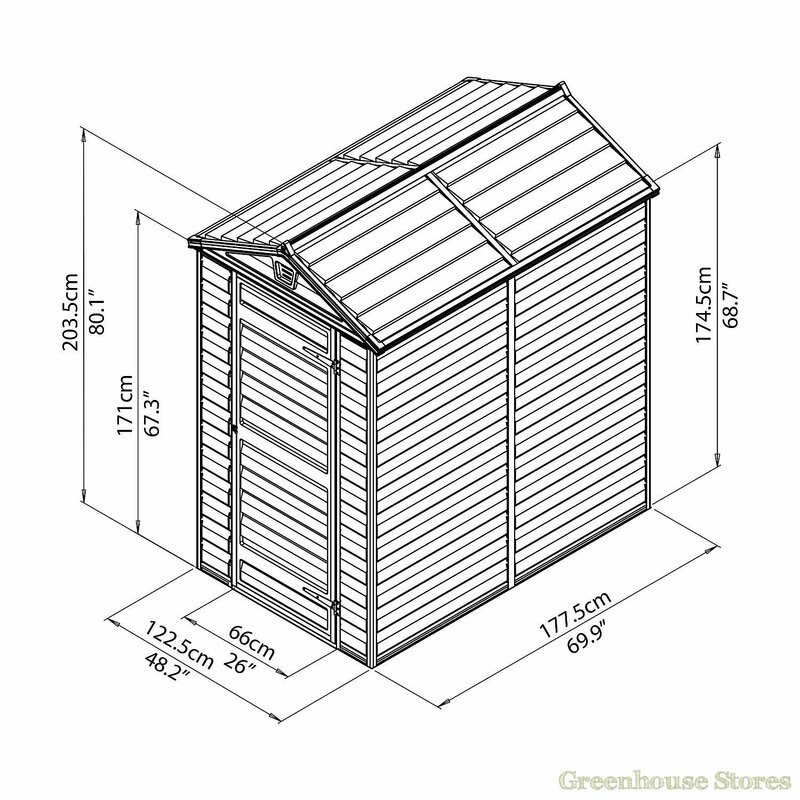 Palram Garden Sheds are easy to assemble and can be erected in a matter of hours when you follow the instructions provided. 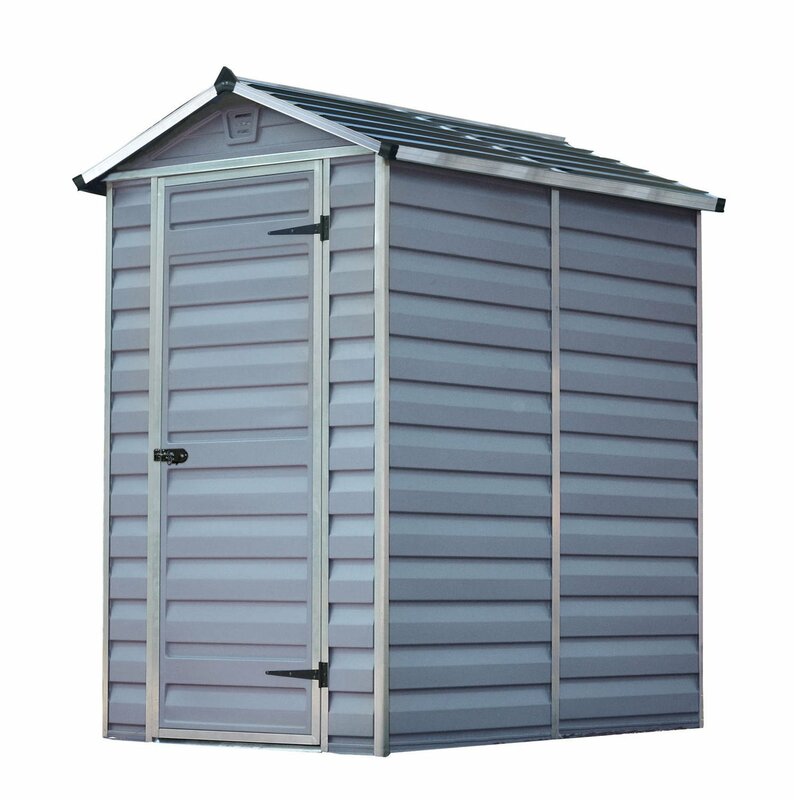 Our Palram 4ft x6ft Sheds for sale are delivered to your door for free by courier. 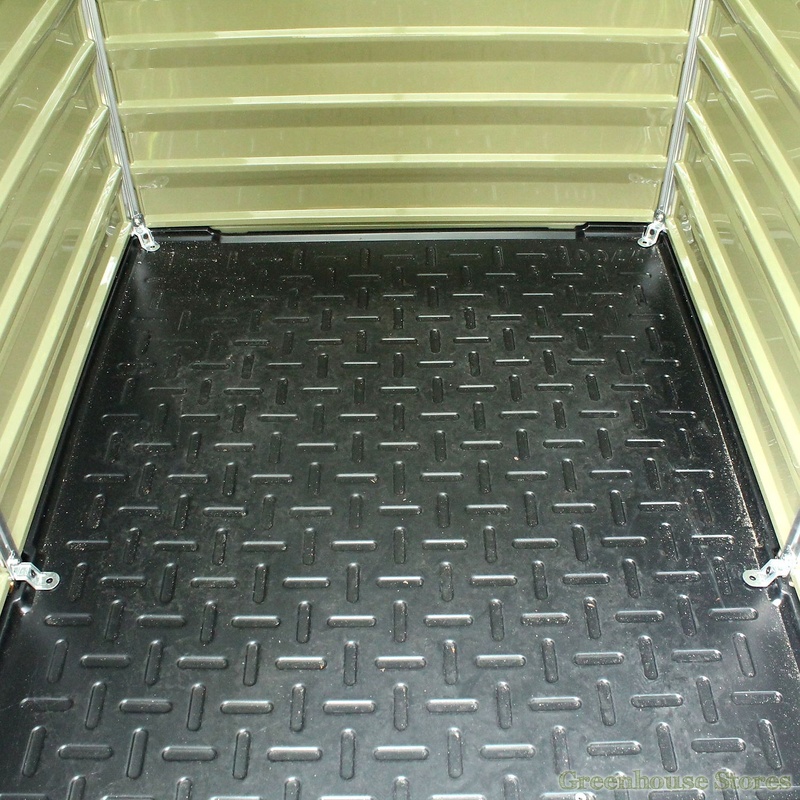 We will call you before shipping to arrange a suitable delivery day to suit you.